I’ve been staring at my birdcage, sitting on top of my armoire, for a few months. 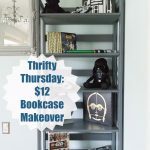 It needed a change and I started to brainstorm how I could decorate it differently. 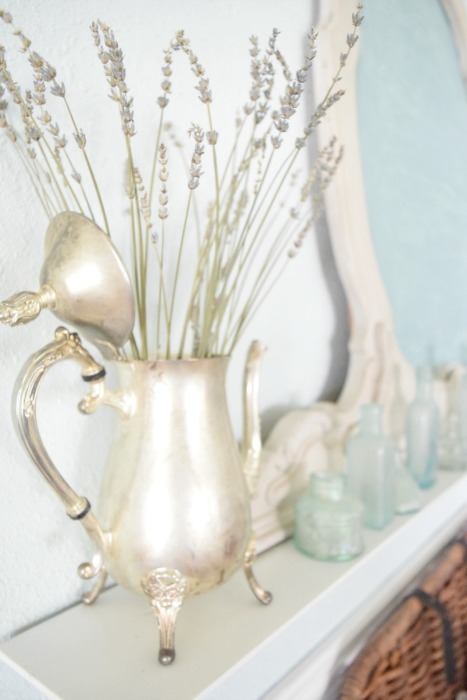 I came up with five very easy, and very pretty, ways to decorate a birdcage. 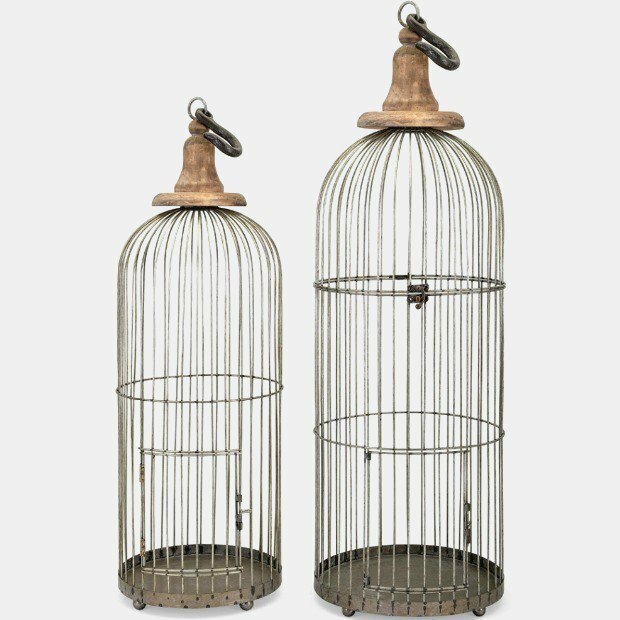 If you’re in the market for a birdcage to add to your spring decor this year, here are a few affiliate links. Chic Birdcage Set. I absolutely love this set! It’s so pretty! Tall Birdcage Set. This set is a little less chic and a little more straight forward. I love the simplicity. And here’s your deal of the day…this set is under $40! Click HERE. Let’s talk about how we can decorate these beauties. 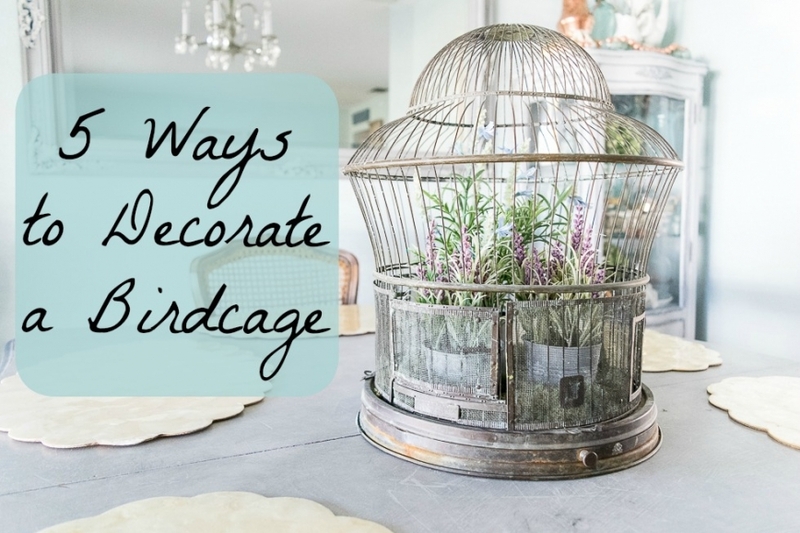 Here are 5 easy ways to decorate a birdcage. A Collection of Old Books. HERE is a source for old books. If you’re like me, this is a lot more manageable than living flowers. I used real candles but check out this flameless set!!! An antique collection; such as blue glass bottles. 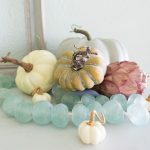 I will never get tired of looking at blue glass bottles. 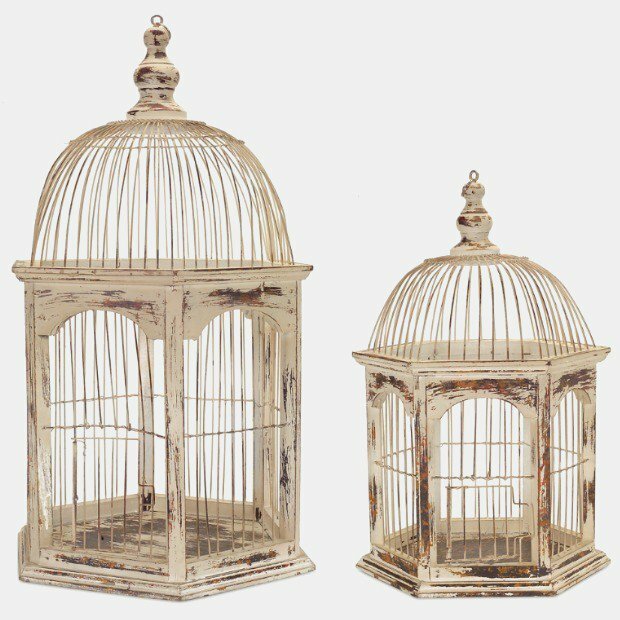 I had so much fun decorating this birdcage in these different ways. I think my favorite way was with the candles. I like the romantic feel of it. Oo la la. Now I can’t wait to find another birdcage! I’m thinking the first set I posted at the top….hmmmmmmm. I took some time off and I’m so happy to be back! 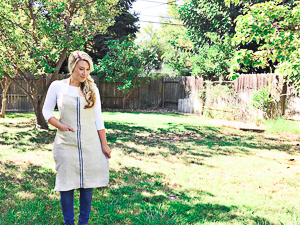 If you’ve missed my most recent blog posts, click below to check them out.